I now refer to my life in two parts - life before I purchased By Terry's Baume de Rose, and life after I purchased By Terry's Baume de Rose. You know that feeling of finding something that you love so much you just can't imagine what you did without it? Well that is me and this lip product. I was amazed to find that this product is 10 years old. What the? How have I not known about this sooner? I am an avid user of lip balms and cannot go to sleep at night unless I have some on my lips. I have tried many in the past, some that were expensive but just meh (Hourglass Lip Oil i'm looking at you), and I was reluctant to spend this type of money in case this wasn't good. When I visited the By Terry store in Paris (which you can read about here), I finally decided to take the plunge and invest. So why is it so good? It is quite a solid balm that you have to work up a little to get from the jar on to your fingertip. Due to the fairly solid consistency, you can still feel it on your lips when you wake up in the morning. And for the first time ever, my lips are hydrated enough to wear matte lipsticks without feeling awful. You only use such a small amount that a jar will last a long time. 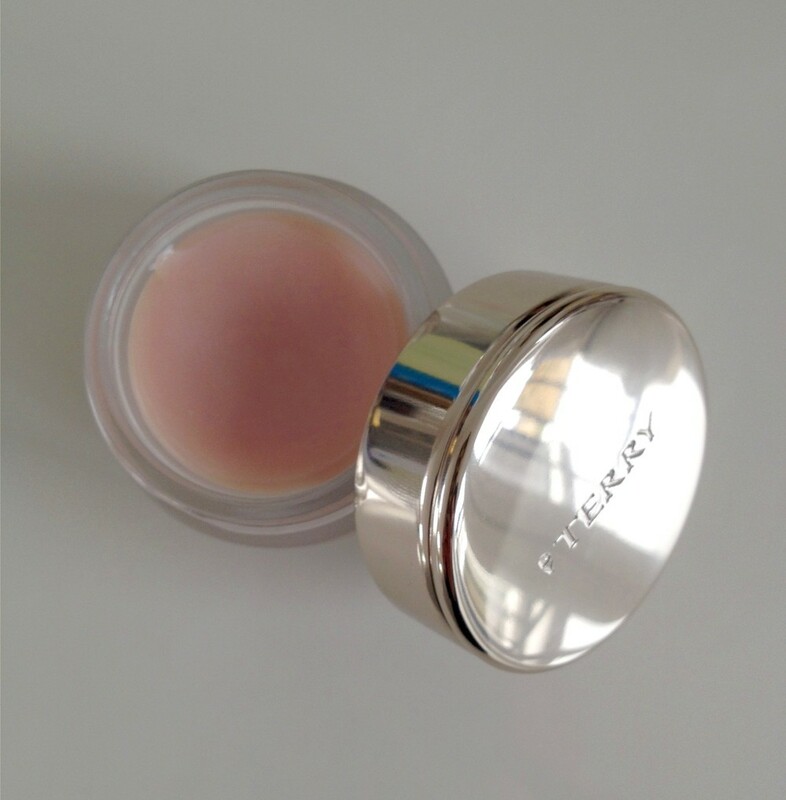 It smells amazing, as all the By Terry products do.